Picked up today from il Cafe Kungsholmen. Some may contain seeds and dried fruits. 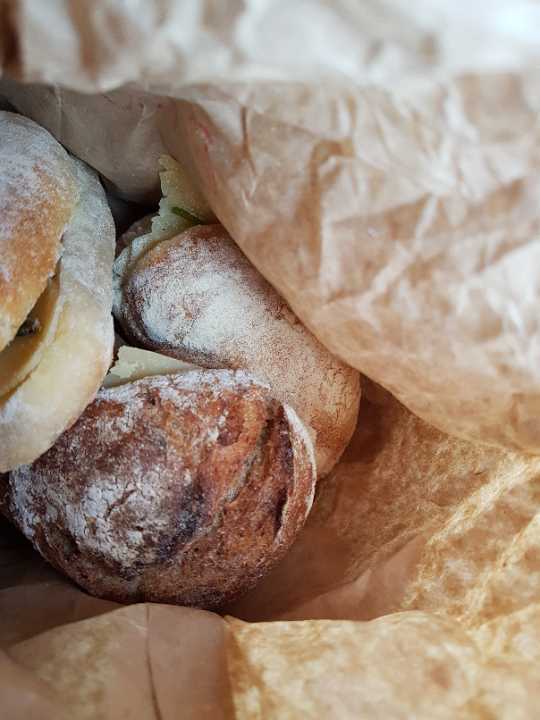 Sandwiches are individually wrapped.